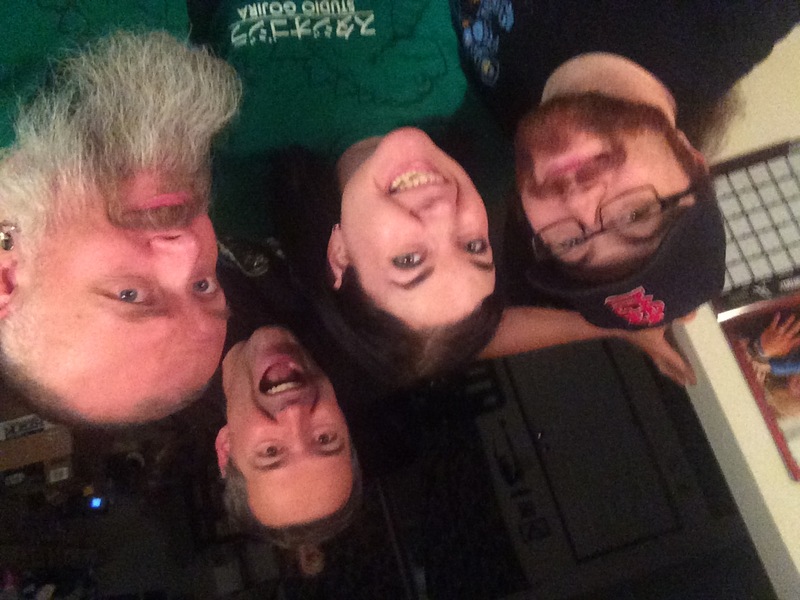 Bryan, Rachel, Martin and Kyle look to the North for a rarified Korean kaiju treat! We’ve tackled some Korean kaiju before but those were all from South Korea. This month, we look at North Korea’s only known attempt at creating a massive monster, Pulgasari (1985). 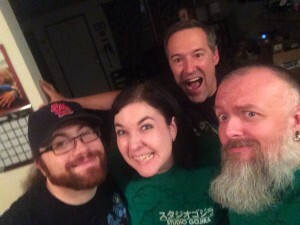 Somewhat surprisingly, Kyle was the only one in this episode to have seen Pulgasari before this recording – so it was doubly cool to see Martin, Bryan and Rachel experience the flick for the first time. Compared to other kaiju films, we have very little information about this film, but if you haven’t seen the book A Kim Jong-Il Production: The Extraordinary True Story of a Kidnapped Filmmaker, His Star Actress, and a Young Dictator’s Rise to Power by Dr. Paul Fischer, you might want to grab it after listening to this episode. The entire process of this film’s development and production is fascinating …and we really only get a glimpse into what it was like for director Sin Sang-ok and his time in the Democratic People’s Republic of Korea. 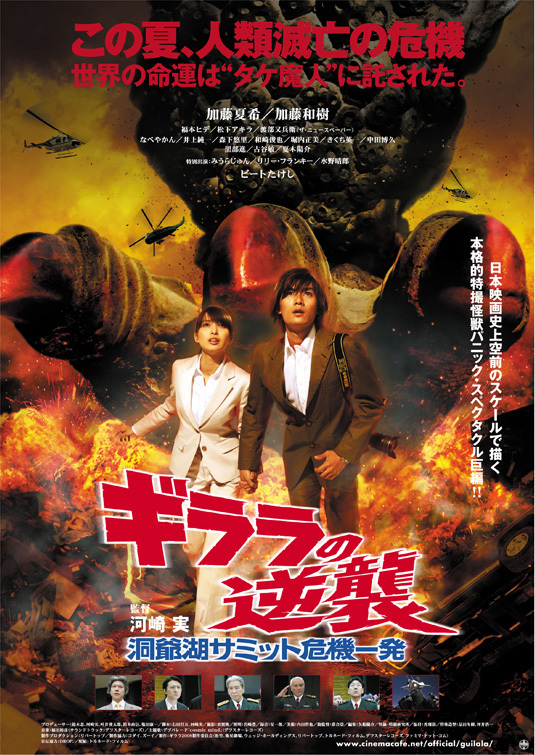 Our next film is the 2008 sequel to the Showa era kaiju classic, The X From Outer Space, entitled The Monster X Strikes Back/Attack the G8 Summit (2008). I saw this at G-Fest in 2009 and bought the DVD shortly afterwards from Media Blasters, but I haven’t watched it since I was at the Pickwick six years ago. If you don’t own a copy, it is available via Amazon but through a third party seller. If you want to send in your thoughts, questions & reviews for this film, make sure to submit your homework in before August 21st.